IT'S Population is 16,924. (as of 2010) . Dursunbey is noted for its wood and apples. 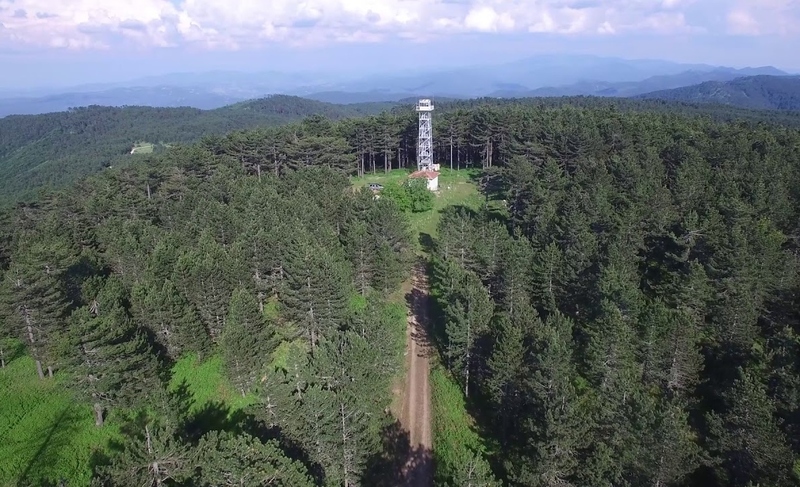 Besides, it is also noted for its Alaçam Mountains, Alaçam pine trees and mines..It is 80 kmS far from the Balıkesir Province. Forestry,mining and farming are the main sources of income in our district. The transportation of Dursunbey is generally provided from Balıkesir. The distance between Balıkesir and Dursunbey is 80 kms. 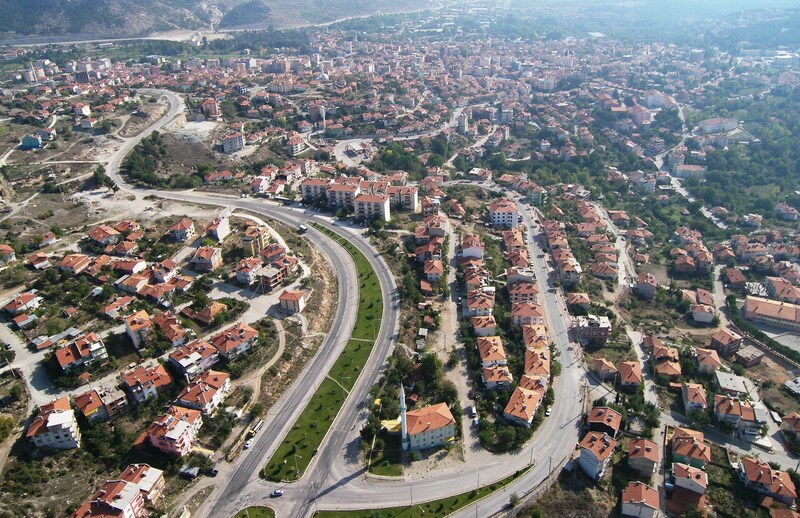 It is possible to reach Balıkesir by bus in every hour and by train, two times a day. In addition, you can reach Bursa and Kütahya two times a day by bus regularly. Besides you can reach Manisa, İzmir, Eskişehir and Ankara by train two times a day. 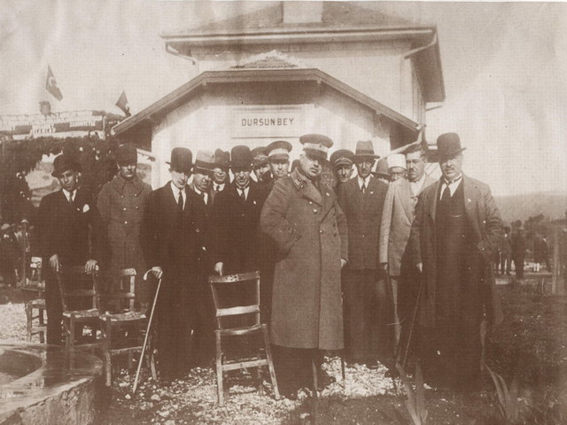 The distance of İstanbul Atatürk Airport from Dursunbey is 456 kms and it takes six and a half hour. 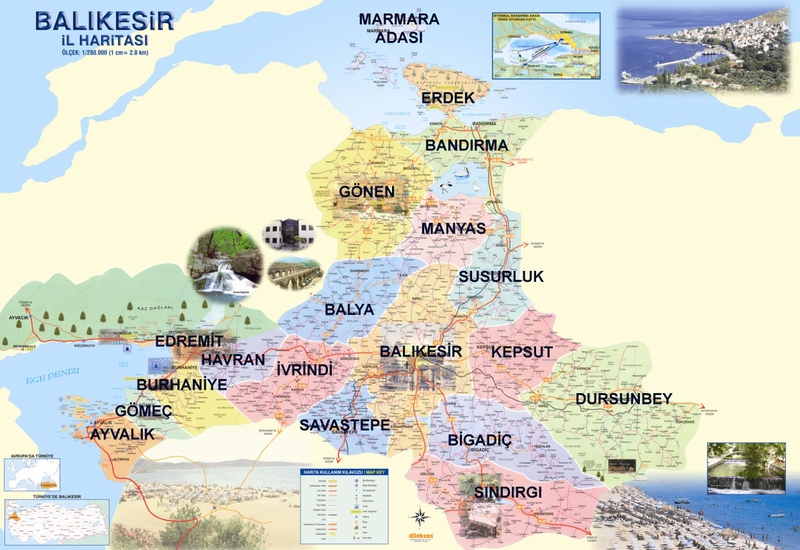 You can take a bus from İstanbul to Balıkesir (Dursunbey). The environ of Dursunbey was called 'Abriettene' during the Roman Empire. Especially the centre of Abriettene -Dursunbey was called ' Hadrianeia'. During the Roman Empire, Hadrianeia( Dursunbey) was an important place of mint where money is produced. The name Hadrianeia is originated from ' Hadrian' -the famous Roman Empire. He ruled his Empire for 21 years in peace. He was loved by his people as he valued peace and art in his country. Dursunbey was called 'Hadrianeia' in honor of Hadrian. It's estimated that Hadrianeia ( Dursunbey) was founded in 131-132 A.D.
Dursunbey has rich cultural values. 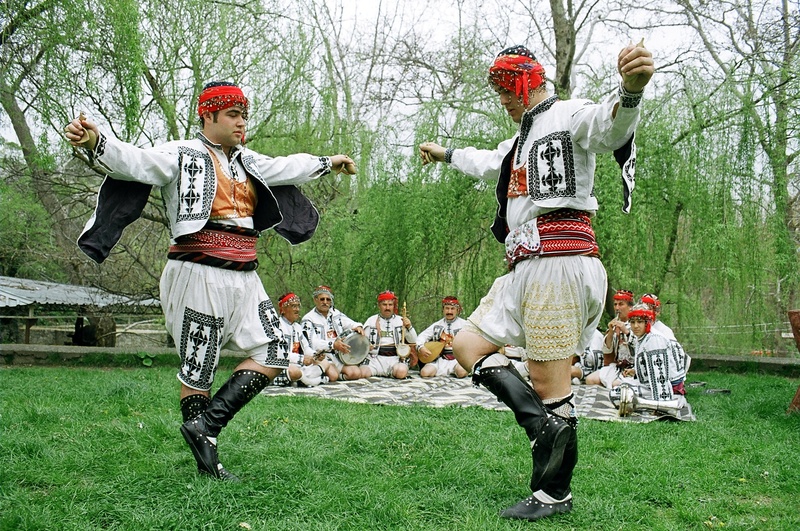 Its culture based on mainly traditional folk dances,its musics and costumes named as 'Barana'.Even this cultural item has been included into the list of intangible cultural heritages in the world by UNESCO within a Project in 2010 'Barana' is the name of folk dancing and it is one of the cultural elements in Dursunbey. It is fascinating to watch Barana in Dursunbey. In Dursunbey Local Folk Dances are the most attractive component of its culture.The local folk songs,musics and the costumes have an important role in Barana Culture as well. BARANA cultural item, has been included into the list of cultural heritages in the world which need to be maintained ,by UNESCO within a project in 2010. The UNESCO Commitee decides of Barana sohbet meetings satisfies the criteria for inscription on the Representative List of the Intangible Cultural Heritage of Humanity. DUFAD ( Dursunbey Folklore Research,Education and Tourism Association) has been organizing 'Yayla Culture and Natural Sports Festival' to introduce and maintain BARANA cultural heritages since 2009 together with the participation of guests from the other cities in Turkey like; Çankırı,İzmir,Kastamonu, Şanlıurfa,,İstanbul and also abroad like; Greece,Bulgaria,USA.This year Turkish Cultural Minister will support this organization so which will have turned into traditional festival. 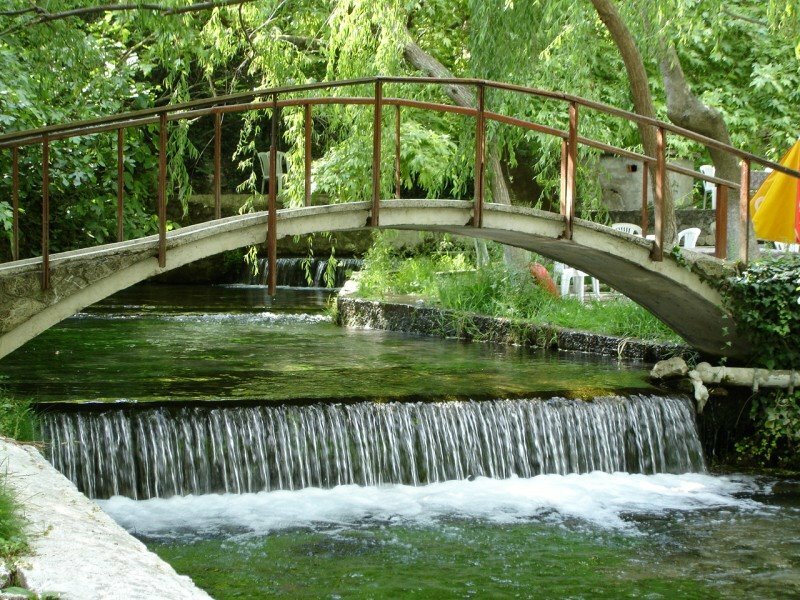 Su Çıktı: Su çıktı is a fountainhead and it is a natural beauty. It is in the centre of Dursunbey, so you can reach there easily, have a rest and have a good time there. Besides, every year, it has been arranged ' Su Çıktı Poetry Nights' in Su Çıktı. Mountain Tourism: Dursunbey has many sightseeings and these offer possibilities to mountain tourism. Especially , 'Yayla' is the most important of them. There are some protected places for animals and for sightseeing there. 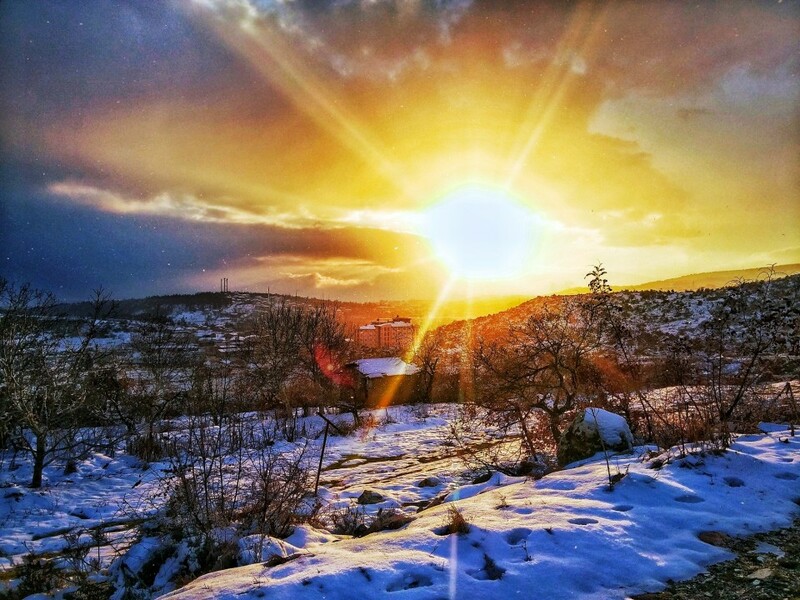 You can go and stay in Yayla, and have a good mountain holiday there. In Yayla , tourists can stay at the bungalow belongs to Dursunbey Directory of Forest Institution that is a great place to have arest. The bungalow includes double rooms with a bathroom,a big fireplace,TV and a kitchen. You can have your meals,breakfast,lunch,supper and dinner there which will be prepared by a special cook hired by the organization. Picnic Spots: There are also many beautiful places and picnic spots in Dursunbey. Pembeköşk, Meşekent, Çınarlıpınar and Değirmenek are some of them. Hotel Balat:Hotel Balat located in the city centre in a single or double roomwith a bathroom, TV, minifridge,wireless connection, 24-hour room service and 24-hour hot water. The hotel offers open-buffet breakfast and dinner of which menu will be decided according to the participants preferences.